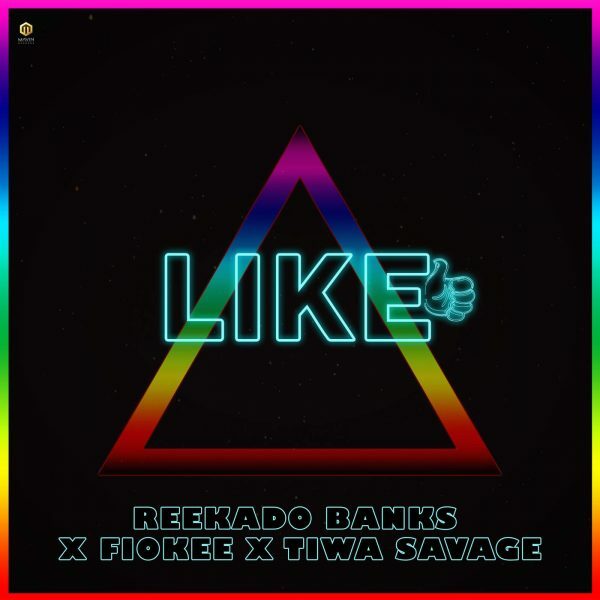 Mavin Records serial hit-maker, Reekado Banks comes through with a heavy collaboration titled “Like” featuring label mate, Tiwa Savage and guitarist, Fiokee. 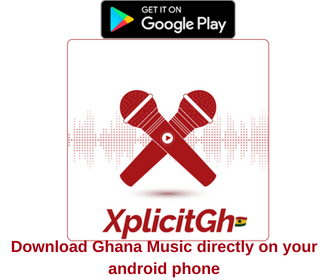 The track was produced by super talented record producer, Del B. He puts this out as his offering to his fans as he celebrates his birthday.